And the cold weather is still here. I actually thought I would not be able to wear this super warm coat until late october, but nop...today was the perfect day for it. But not matter how much I enjoyed wearing it, I would rather wear shorts and sandals. Please summer, come fast! 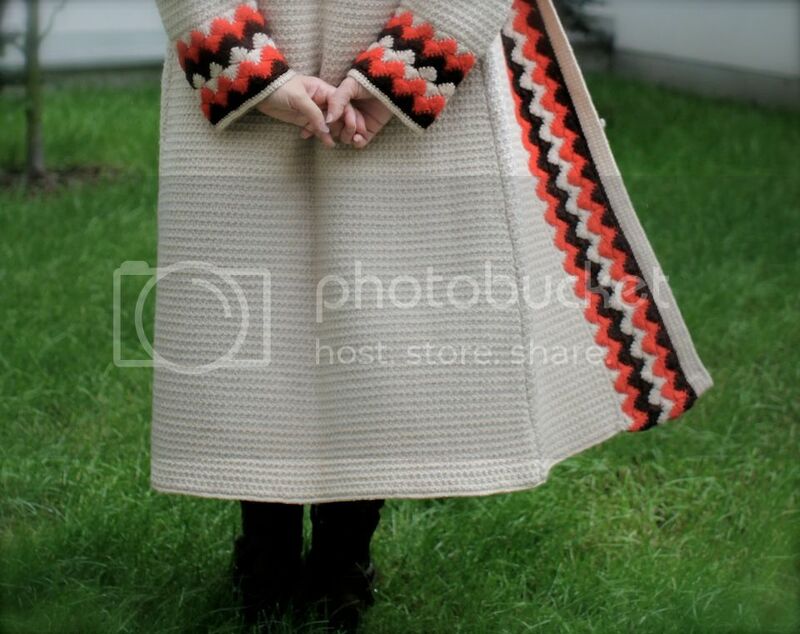 Looks like a really warm and cozy coat , love the pics . Me contaron que en Europa el invierno no se va más, acá en Argentina ni siquiera empezó y ya tenemos temperaturas muy bajas... ¡También extraño los shorts! 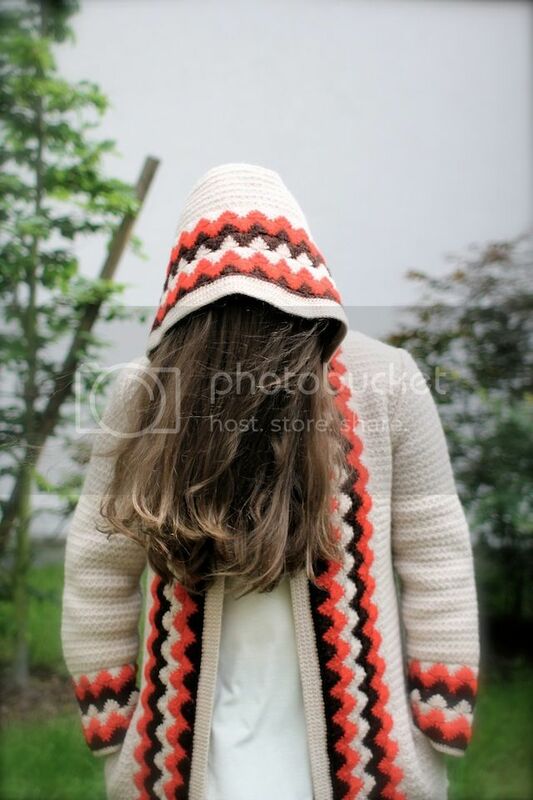 This is such a cozy and adorable coat, love it! Hehehe love this title and that jacket! OMG, I love the coat! 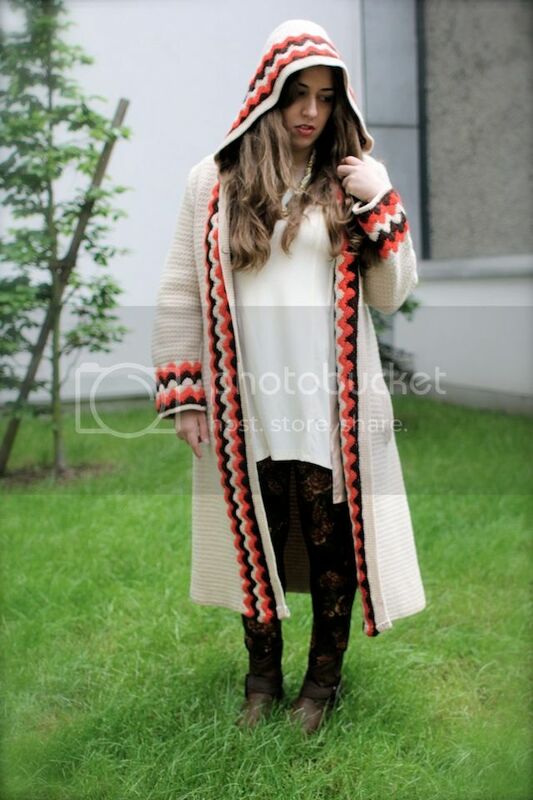 The coat is amazing, lov it. 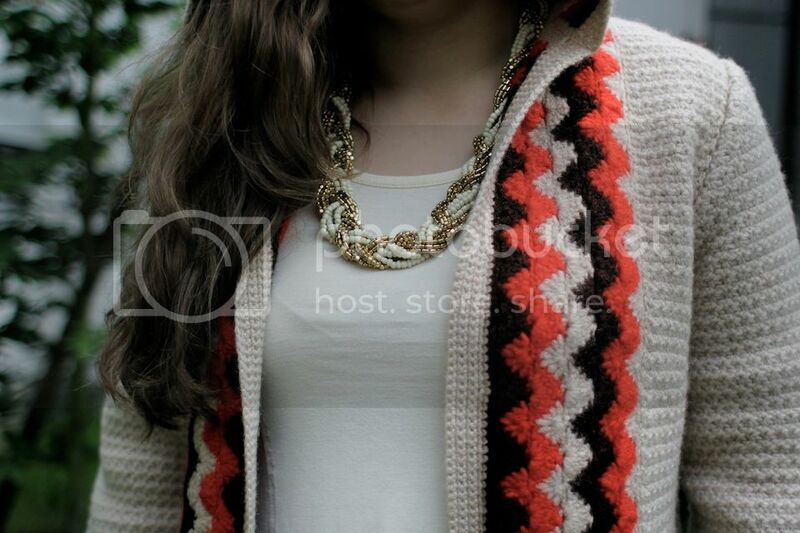 Love your outfit, your blog looks so nice! wow cool outfit! so coooool!!! Tales from urban bohemia. Love your look Ileanna. you've changed the blog! looove the new layout! amaziing look! pretty trench coat! That vintage coat looks comfy! love the title of this post, made me laugh! 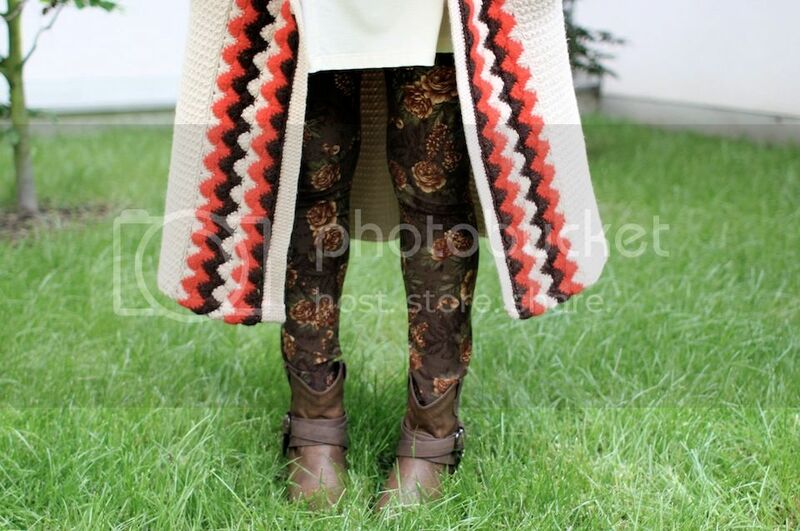 Love that long cozy sweater, the trim print is lovely! Hilarious blog title! I adore your coat! I can't get enough vintage coats! The the patterned trim on this one! I agree I am not much of cold weather person either! aww love this!! it looks so cosy and warm! Haha, I love the title, he (or it?? :)) was really cool! That coat is great, babe, I love the length and the hood!! what a perfection! 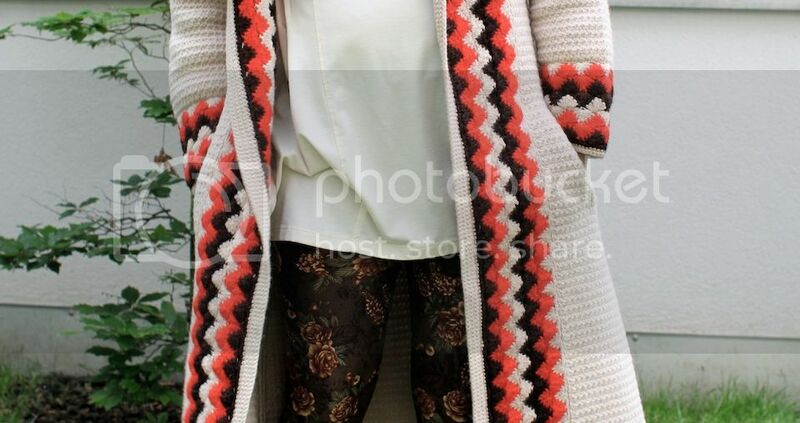 i love this look *_* so boho like <3 amazing! WHAT! I love that coat! I just posted about a giveaway I will be running worth over $140! I think you'll love it! You should participate;)! You could be the winner :D:D! Ile, recién puedo ver desde la pc tu nuevo look en el blog, me encanta! super cute! Por otro lado, me enamoré del tapado ese! te queda divino, besotes! I love this but its also very funny!!! !